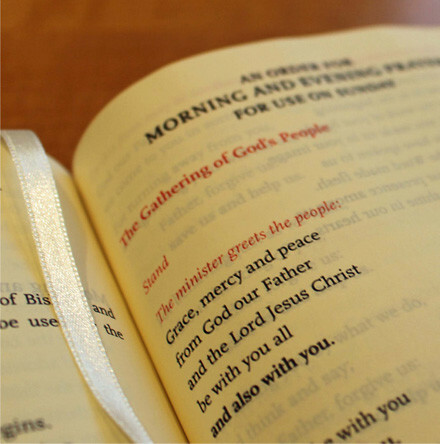 ‘An Order for Morning Prayer for Use on Sunday’, the newest addition to the Book of Common Prayer, was broadcast for Service on Sunday yesterday and is now available on the RTÉ Player. 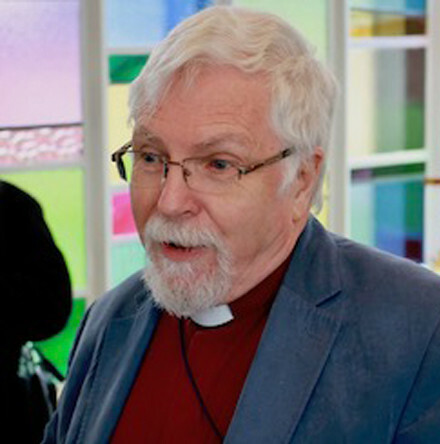 The RCB Library currently holds over a thousand individual collections of manuscripts. 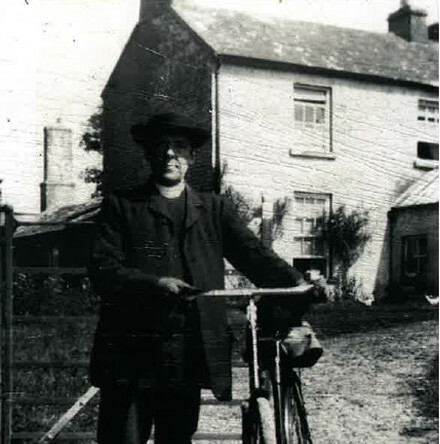 These unique and distinctive collections contain a wealth of material and consist of a fascinating array of mixed media, including letters, diaries, and scrapbooks, as well as photographs. 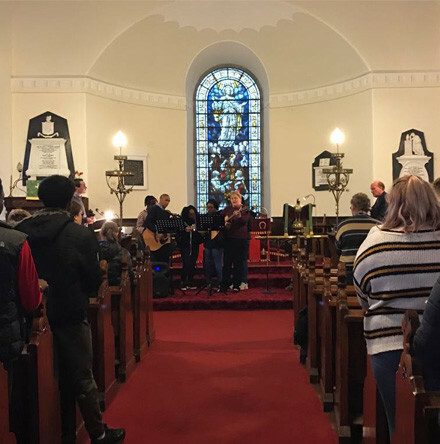 To mark the 5th annual Day of Prayer for Young People and Youth Ministry, instigated by the Church of Ireland Youth Department, and set for the Sunday before Lent by the House of Bishops, a gathering for prayer was held on Sunday 3rd March in St John’s Church, Longford. 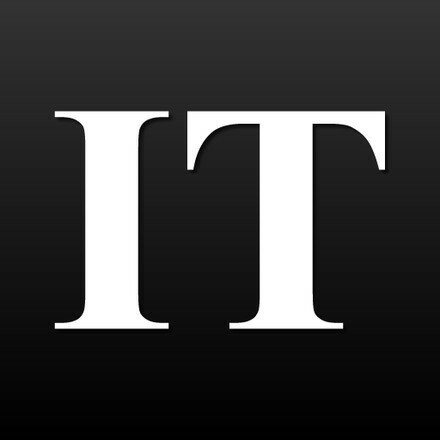 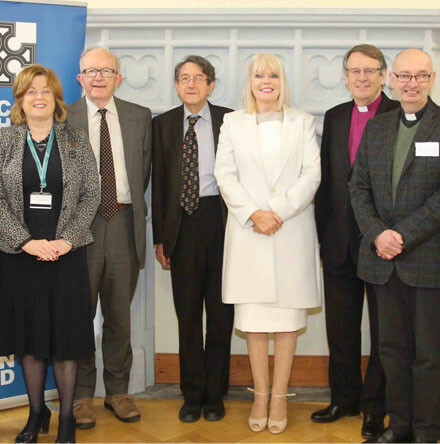 The importance of listening to the voices of pupils in the education system has been highlighted by the Junior Minister at the Department of Education, Minister Mary Mitchell O’Connor, at the launch of a new project for Church of Ireland primary schools. 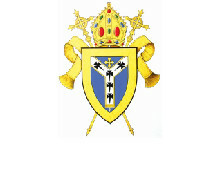 Over 100 clergy, diocesan readers, parish and diocesan staff gathered for the annual diocesan Quiet Day in St Ignatius, Carryduff, on Shrove Tuesday 5 March. 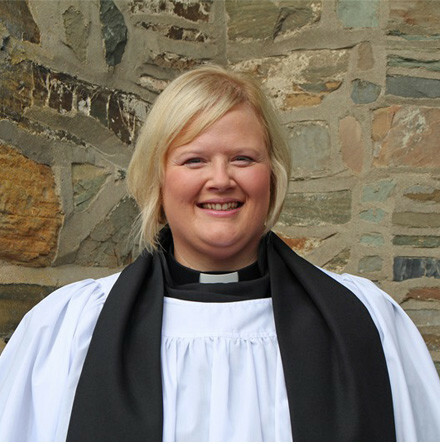 The Revd Catherine Simpson, Curate Assistant of the Parish of Seapatrick, in the Diocese of Dromore, has been appointed as Incumbent of the Parish of Glencraig, in the Diocese of Down. 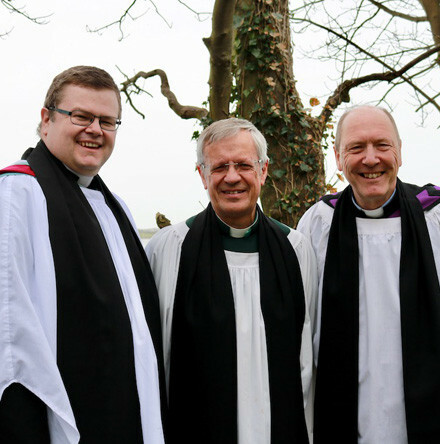 The service of institution at St Anne’s, Killough, on Sunday 3 March was a first for the diocese with the institution of two vicars together. 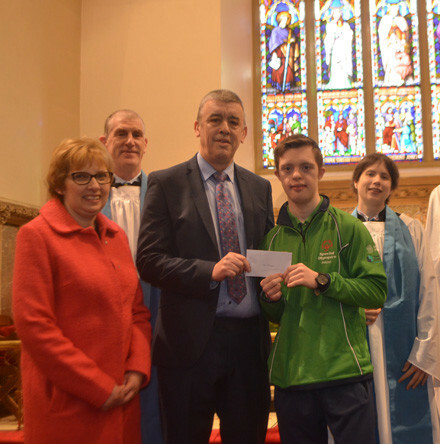 There was warm applause in St Columba’s Church of Ireland in Omagh, on Sunday morning, 3rd March, after a special presentation to one of its own parishioners, Lee Mitchell, ahead of his trip to the Special Olympics in Abu Dhabi.